Hey, everyone, Nicole here. 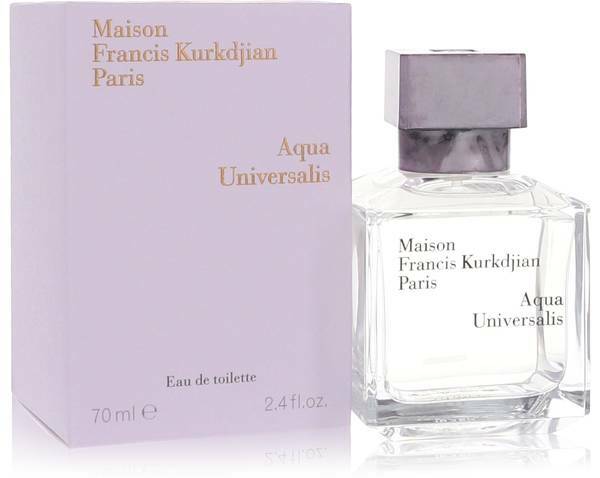 And today, I'll be reviewing Aqua Universalis by Maison Francis Kurkdjian. This fragrance inspired by the virtue of cleanliness. And I really like its citrus qualities. 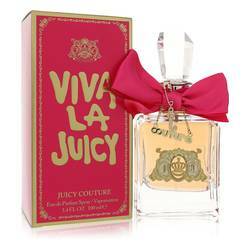 The scent is composed of notes of bergamot orange, lemon, wood, orange blossom, musk, and lily of the valley. Lily of the valley is the most dominant note, followed by lemon and bergamot. 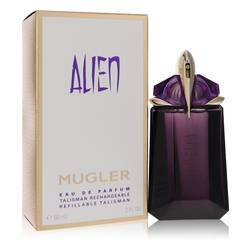 I recommend this scent for spring and summer daytime wear, especially to treat yourself. Well, that's all for today. I hope you enjoyed this review. Don't forget to follow FragranceX on Facebook, Instagram, Twitter, and Snapchat. And please subscribe to our YouTube channel. Aqua Universalis Perfume by Maison Francis Kurkdjian, Women and men can benefit from wearing Aqua Universalis from Maison Francis Kurkdjian . 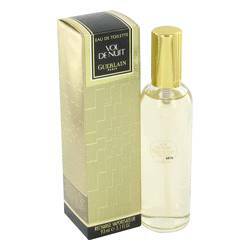 This perfume came out in 2009, and its blend of notes produces a crisp, relaxing sensation. The aromas in the composition include Calabrian bergamot, Sicilian lemon, lily of the valley, mock orange, orange blossom, blonde wood and musk. Over 40 fragrances have been manufactured by Maison Francis Kurkdjian over the years. The brand is owned by LVMH, and it Read More Read More has been producing perfumes since 2009. Francis Kurkdjian is the founder of the brand, and he is also the nose behind all of the company's offerings, including Aqua Universalis. Kurkdjian knew he wanted to be a perfumer since the age of 15. In 1990, he enrolled in ISIPCA, and by 1993, he had developed his first fragrance for men. Kurkdjian has won numerous awards throughout his career, including the Prix Francois Coty for his body of work in 2001. All products are original, authentic name brands. We do not sell knockoffs or imitations.